In its first month on the market in the US, Dragon Quest XI performed incredibly well compared to past sales numbers for the franchise. 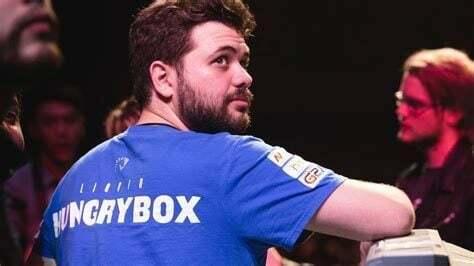 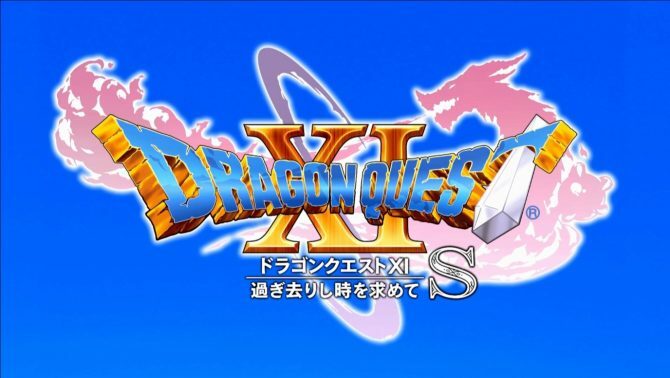 Square Enix finally revealed the logo of the Nintendo Switch version of Dragon Quest XI, hinting that it will be voiced... and that's it. 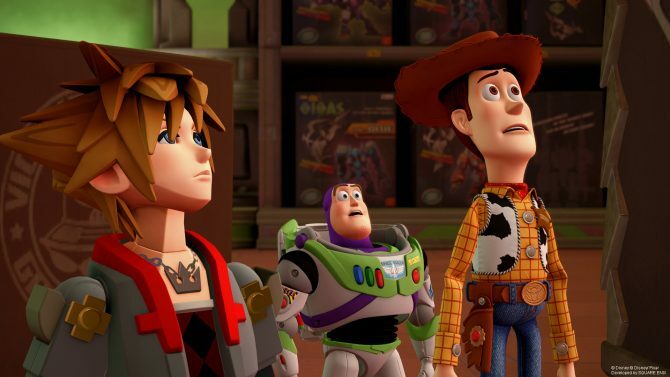 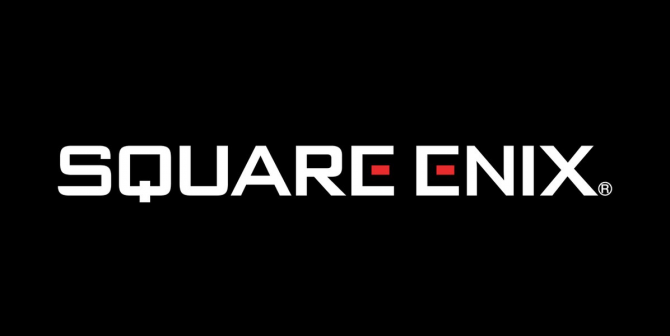 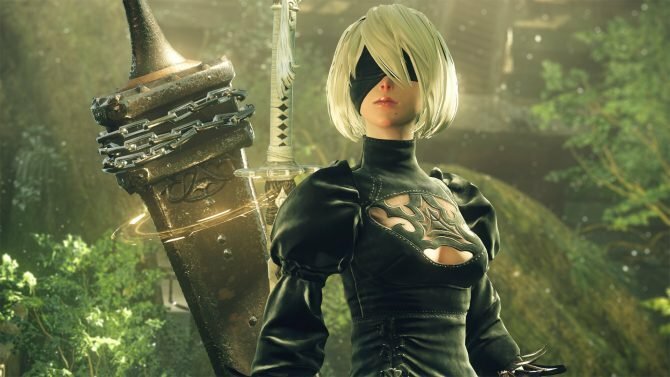 Square Enix's lineup at Gamescom centers around Kingdom Hearts III and the world-premiere of Life is Strange 2. 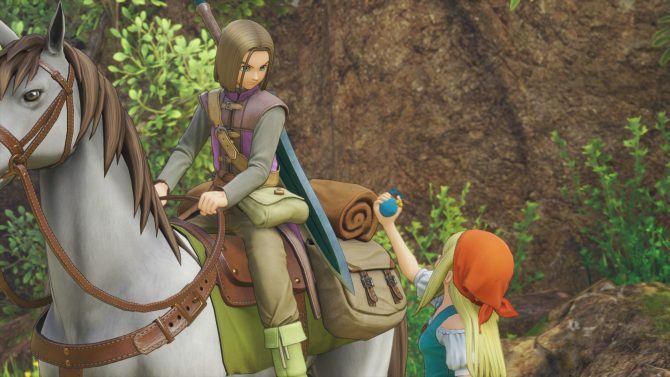 If you want to take a good look at Dragon Quest XI, Square Enix just provided plenty of gameplay commented by the Producer and Director. 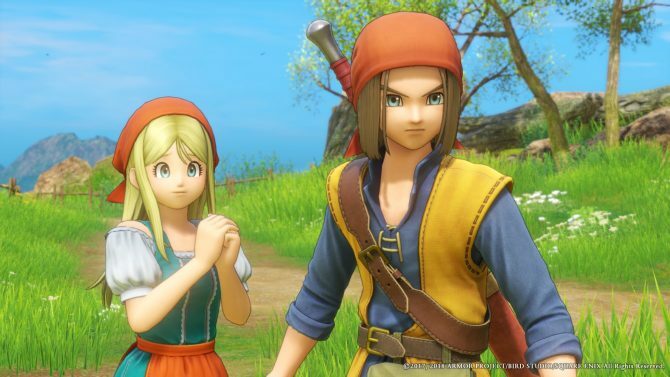 Square Enix presented a nice batch of gameplay of the English version of Dragon Quest XI running on PlayStation 4. 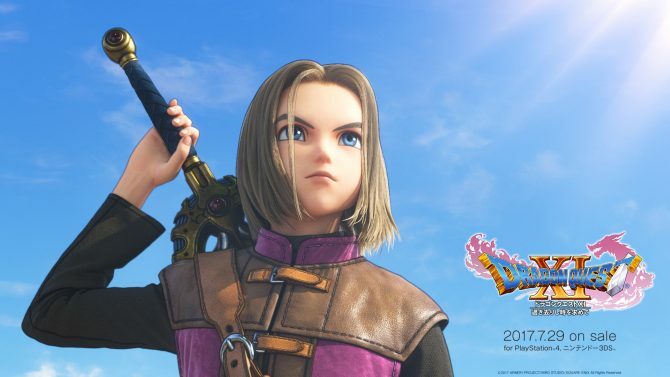 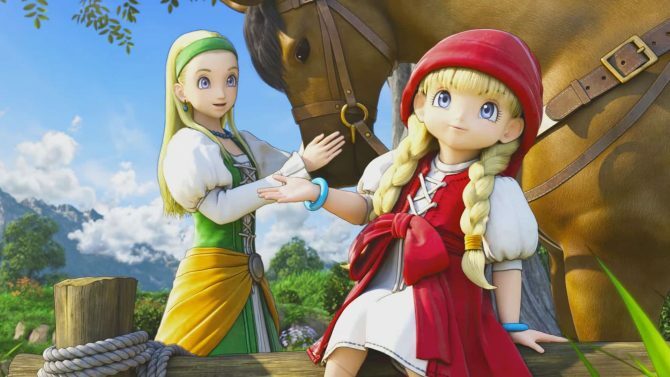 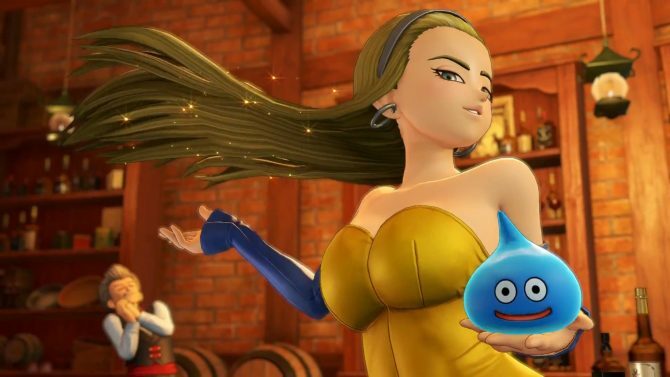 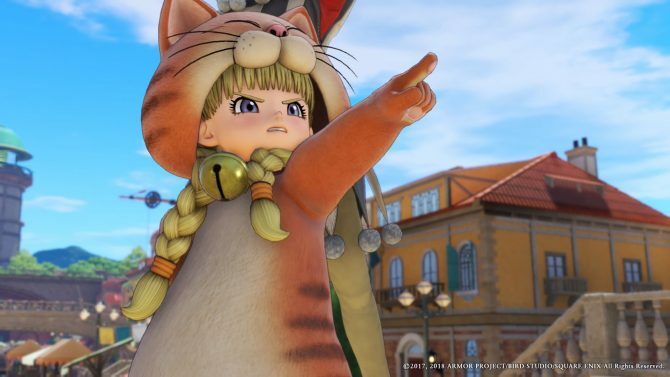 Square Enix confirms that Dragon Quest XI for PS4 is the base for the upcoming Switch version and explains why the 3DS version is not coming west.